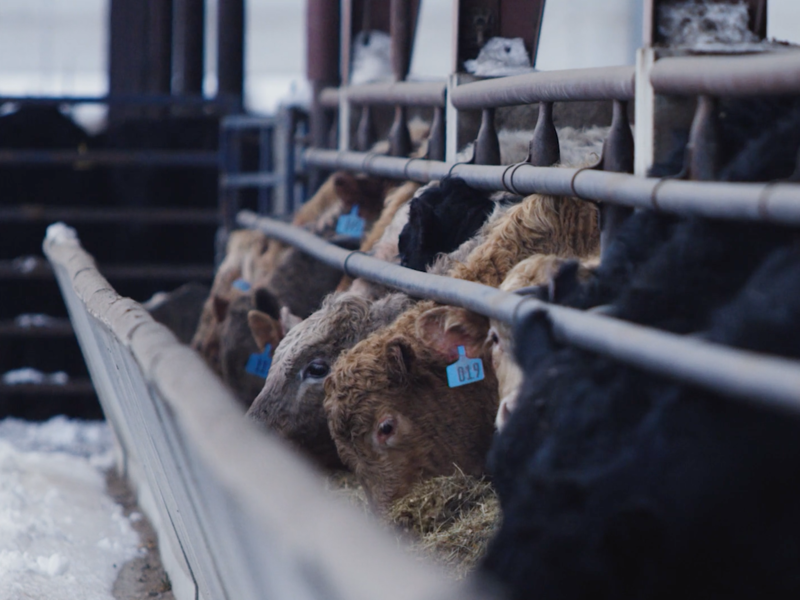 "We use top of the line technology to make sure our cattle are getting exactly what they need and that all of us on the farm are efficiently communicating that so that we eliminate human error in taking care of our animals." I am a fourth-generation farmer in Sanborn, MN. My husband is a banker, my oldest son, Evan, just graduated from Iowa State University and now home farming with myself and my dad, Ralph. My daughter, Allison, is a graduate student studying ruminant nutrition at the University of Minnesota. My son, Ross, is a senior in high school. what is the importance of family ties, past and present, to your feedyard? All of our workers are family members. Running a feedyard is very capital-intensive, so expenditures cross generations. The financial commitment to one another creates trust and motivation to keep moving forward. 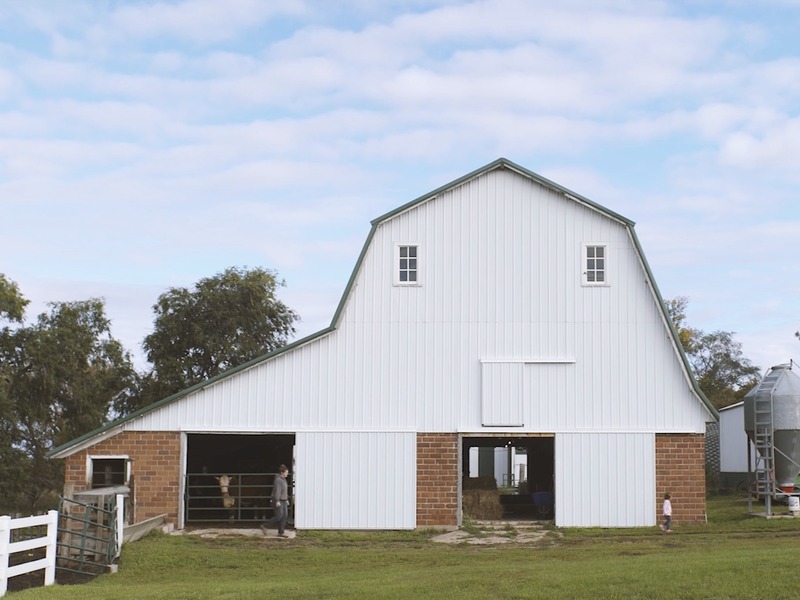 Prepping feed, feeding cattle and cleaning the yards are day-to-day tasks. We also walk through the cattle pens to monitor health and repeat that process in the evening. It's also important that we maintain equipment and buildings. In addition, we plant and harvest crops each spring and fall. "Animal comfort and care is absolutely vital to survival in the farming business, so we absolutely take care of our animals. We work with a nutritionist who has years and years of experience in formulating diets through the aids of technology to get a very specified diet to make sure our cattle are healthy and producing efficiently." How do you use antibiotics on the farm? We use them on an as-need basis. We treat animals that show outward symptoms only if they are running a high temperature. We rarely mass-treat pens and do so only after receiving direction and approval from our veterinarian. How do you keep animals healthy when you have so many? We keep the yards clean, pens clean and feed consistently - as far as feeding time, ingredients and amount. What does your feed ration look like? Not a lot like grain! Instead, it looks like long stems of hay plus silage - we call it a cattle casserole!